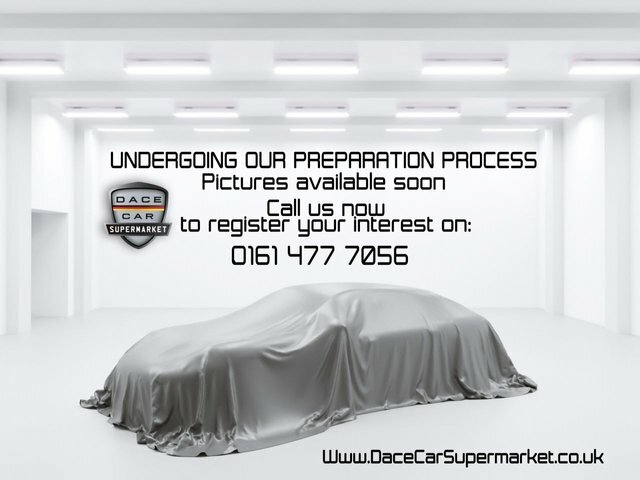 Located in Manchester, near Stockport, Dace Motor Company Ltd supplies affordable used cars. 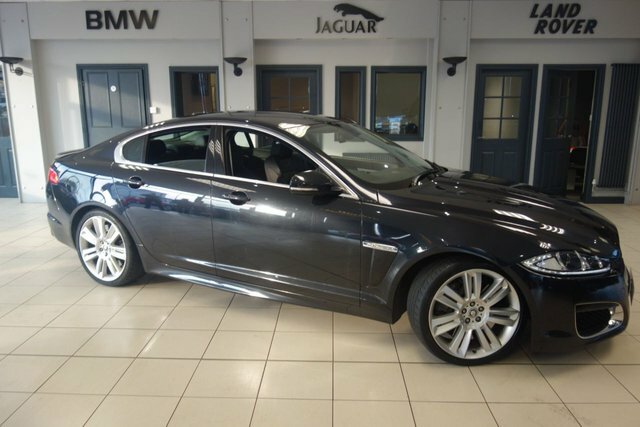 We provide a vast and varied range of vehicles from the nation's favourite manufacturers, like Jaguar. 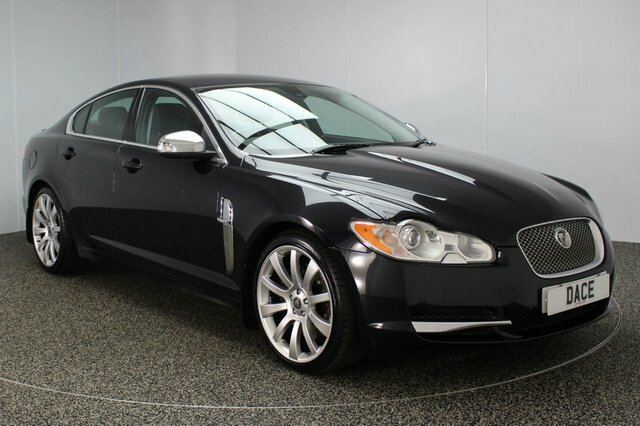 Jaguar Xf is a highly popular vehicle from this make. Jaguar is a widely respected vehicle manufacturer, which began in Great Britain. Whether you're looking for a luxury car, like the XF or a functional SUV, like the E-Pace, you can be certain that Jaguar has a beautiful model to suit your tastes. 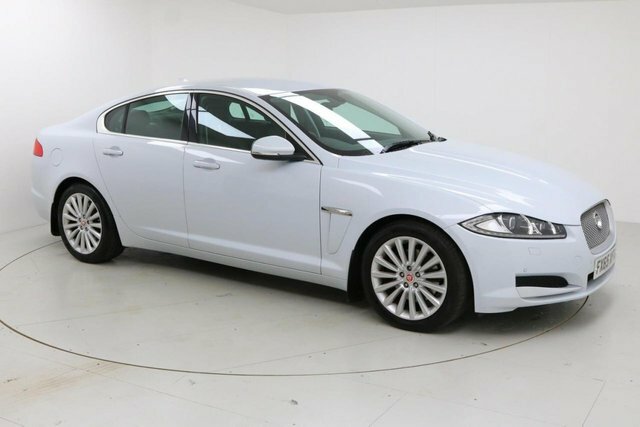 Only 20 minutes away from Stockport, our dealership boasts an extensive collection of pre-owned Jaguar Xf cars. Make your way towards Reddish and you will find Dace Motor Company Ltd on Greg Street.